It’s always great to start off a new year with a win. 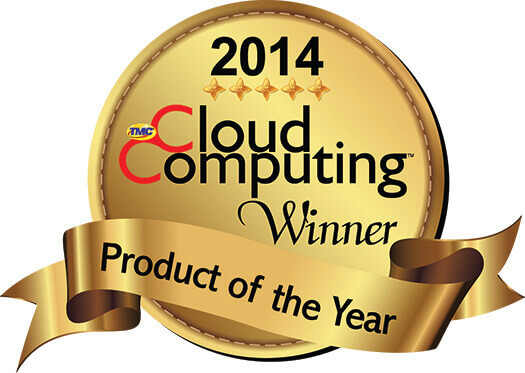 That’s why we were excited to learn that Intermedia’s Office in the Cloud™ was named a 2014 Cloud Computing Product of the Year Award winner by Cloud Computing Magazine. As more small and medium-sized businesses join the cloud, they’re discovering the benefits of consolidating their core IT services under one provider. In fact, according to a recent survey conducted by Osterman Research, 83% of businesses indicated that they would prefer to consolidate as many services as possible to a single vendor. We built Office in the Cloud with this in mind.